 White Commercial is to shortly begin marketing a 7.587 acre site with residential development potential, situated adjacent and to the west and north of Bellway Homes’ “Hanwell View” Development of six hundred 2, 3, 4 and 5 bedroom new homes on Hardwick Hill. The site for sale is located opposite on the A423 Southam Road. The private Landowners are looking to appoint a Residential Development Partner to assist them in bringing the land forward for development through the planning system. This will entail the provision of planning advice and support development and master planning services by the selected developer/builder. The Bellway Homes Development, now under construction, will also provide Class C3/extra care housing and Class D1 education use, with associated access, landscaping/open space, parking and related works and will benefit from improved public transport links to Banbury and the surrounding area. “….The Cherwell Local Plan Part 1 2011 – 2031 (Part 1) makes strategic allocations for housing development at Bicester and Banbury in order to meet the housing needs for the Cherwell District until 2031. A Partial Review of the Cherwell Local Plan Part 1 is being undertaken alongside consultation on the Local Plan Part 2 to accommodate additional unmet housing needs arising from Oxford and the South Oxford Region (Oxfordshires Growth Boards decision to place a further 4,400 houses in the Cherwell District with a further 10,450 houses in other Oxfordshires Districts).